I LOVE face masks. LOVE THEM. And because of that, I use them very regularly. Every second day you will see me with something slathered all over my face, usually green, grey, white or black. This list is likely to change often as I find new and fabulous ones, but for now, here is my current top 3! 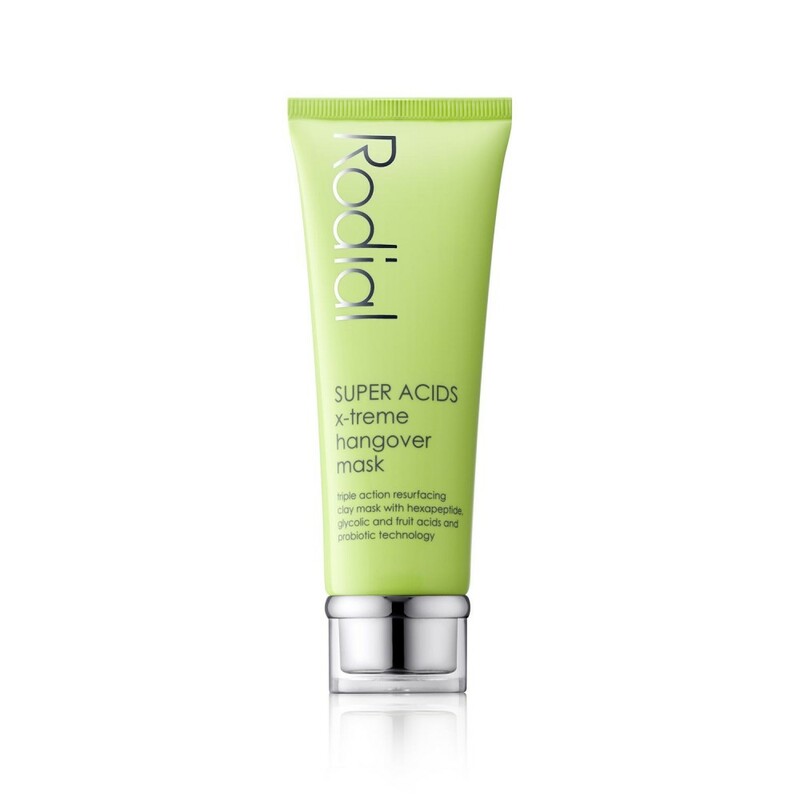 Triple action resurfacing clay mask to deeply cleanse, exfoliate and restore a healthy looking complexion. Pronalen fruit acids exfoliate gently whilst laracare and argireline hexapeptide help to minimise fine lines and lift sagging skin. I grabbed this one from Bloomingdales! An intensive nourishing treatment to restore vital moisture levels, plump the skin and help reduce the appearance of fine lines. 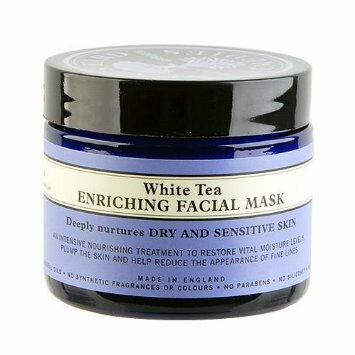 With antioxidant white tea and purifying kaolin this mask with deeply nurture all skin types. I got hold of this one from their store in Dubai Mall! 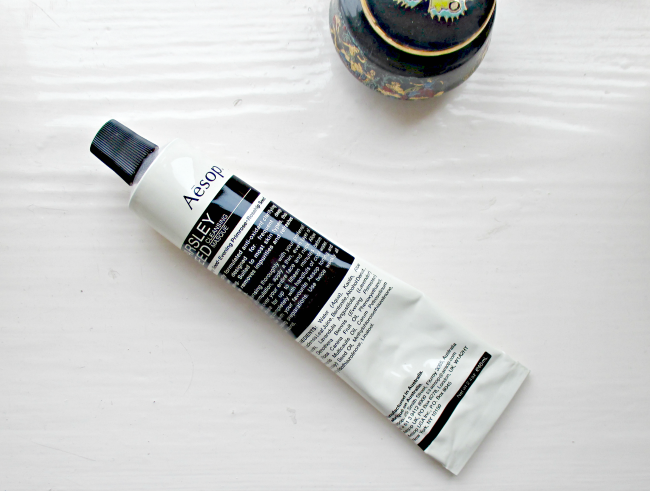 A clay-based masque to deeply cleanse and refresh most skin types. A gentle yet thorough deep cleansing treatment that extracts impurities clogging the pores, to smooth and refresh the skin. This will likely be updated again in a few months, after I have added a few more to my ‘can’t live without’ list!! I am 28 year old ex model from the UK, living in Dubai. I would like to share my experience, thoughts and opinions on all things beauty, skincare, hair care and lifestyle related. I would love for your thoughts and opinions too !! This entry was posted in acne, aesop, all nighter, be, beauty, beauty blog, beauty blogger, beauty tips, bespoke, biologique recherche, birthday gifts, blemish, blemish control, blogger, blogger award, blogging awards, celebrations, christmas gift ideas, cleansing routine, coal face, dubai, dubai blogger, evening routine, face treatment, facemasks, fashion, festive, gift ideas, gifts, hair mask, lipstick, mac, make up forever, makeup, makeup setting spray, moisturising sorbet, mydubai, neals yard rememdies, NYR, p50 biologique recherche, rodial, skincare, skincare blog, skincare routine, skincare tips, spot treatment, tips, treatment, treatment oils and tagged acid, aesop, awards, beauty, beauty blog, beauty blogger, beauty tips, bespoke, biologique recherche, birthday gifts, blemish, blemish control, blogger, blogging award, celebrations, christmas, christmas gift ideas, cleansing routine, coal face, dubai blogger, evening routine, face treatment, facemask, fashion, festive, foundation, gift ideas, gifts, hair mask, lipstick, makeup setting spray, moisturising sorbet, neals yard remedies, NYR, rodial, skincare, skincare blog, skincare routine, skincare tips, tips, top 3, treatment oil. Bookmark the permalink. Btw, I already sent you an email under the subject ”Emirates new joiner skin concern”. Many thanks, K., please keep up the good work. I have had a look but can’t see your email – could you please resend?